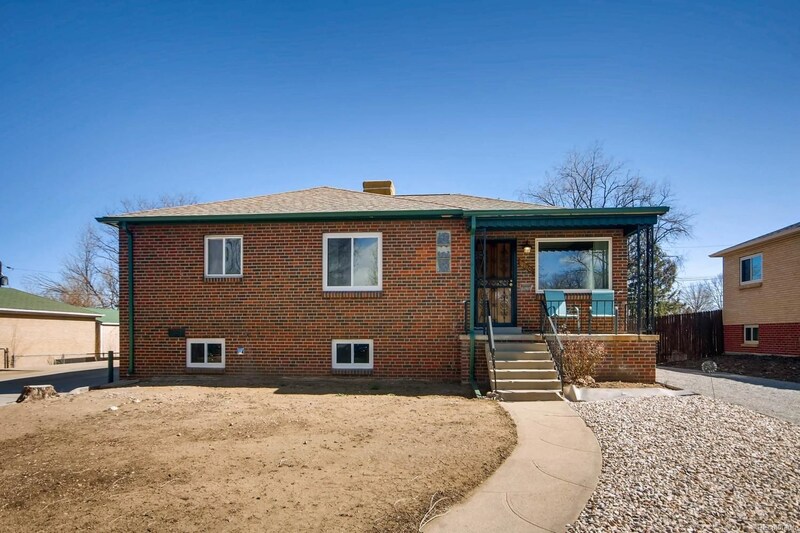 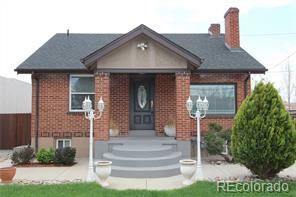 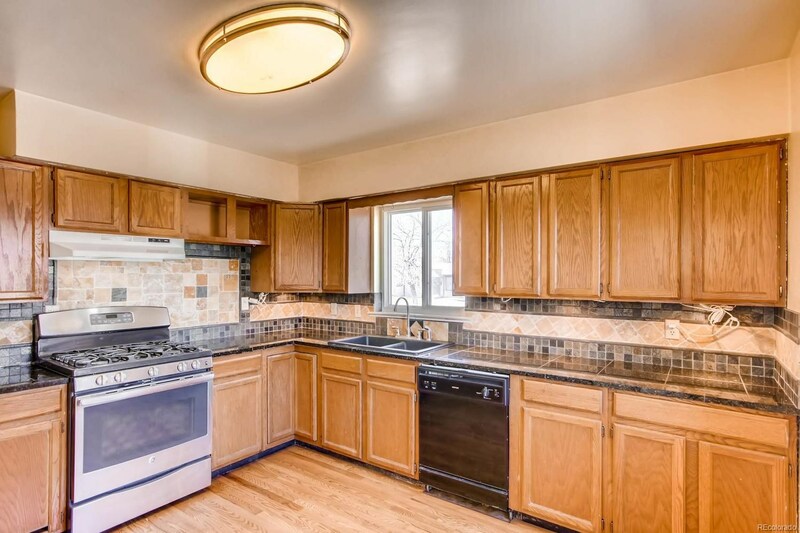 Charming, updated ranch home with two car garage. 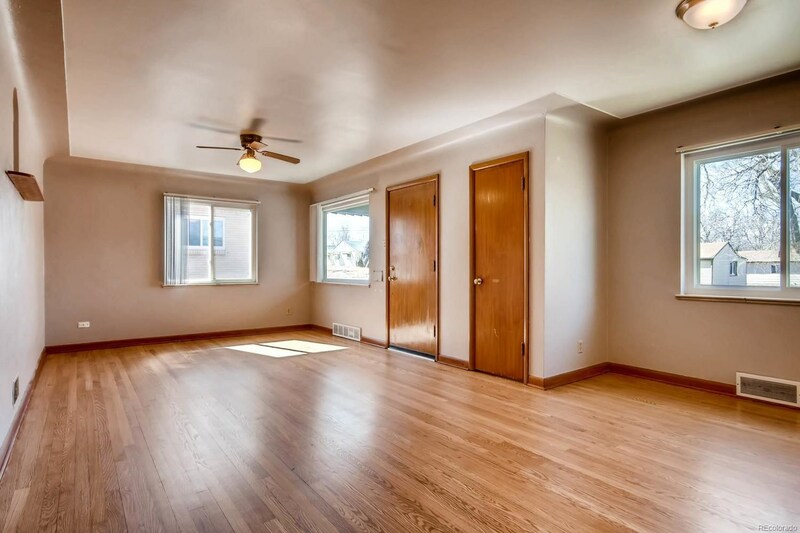 Light and bright basement with a great rec room. 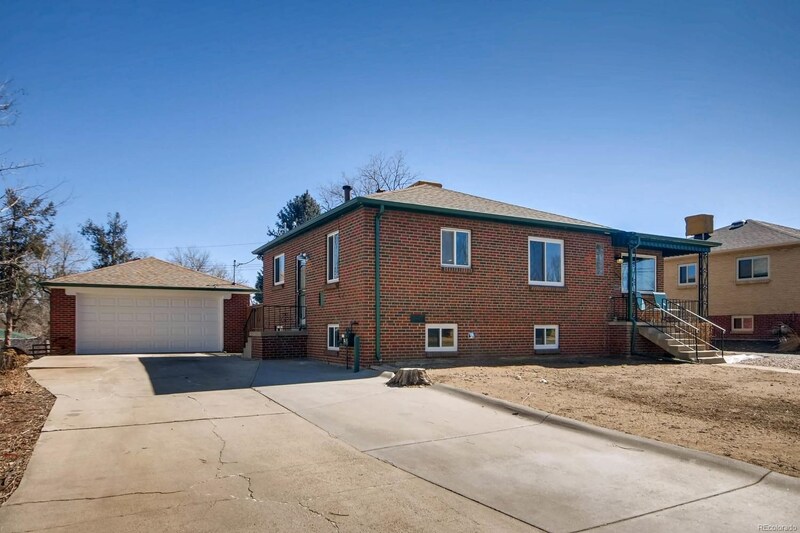 Large yard is ready to be landscaped and turned into a backyard oasis so you can enjoy that Colorado sunshine. 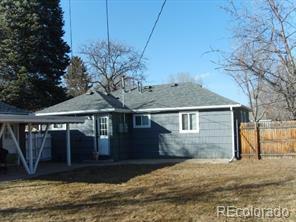 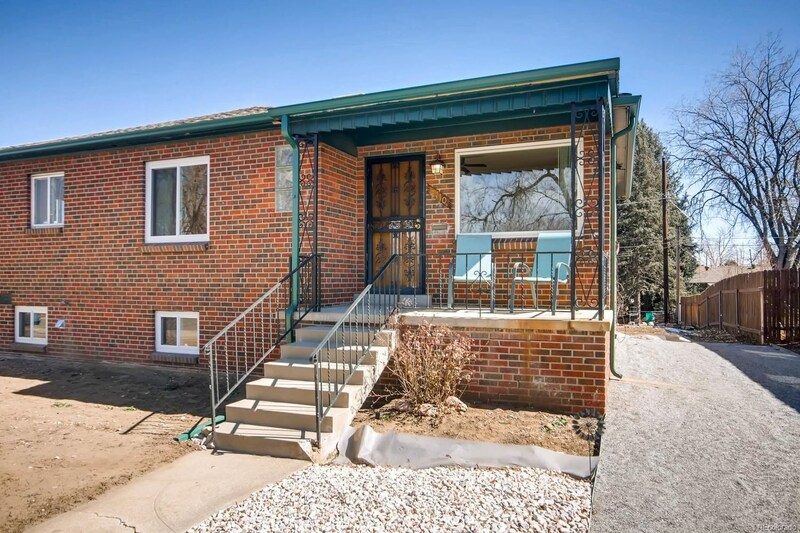 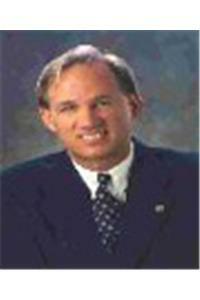 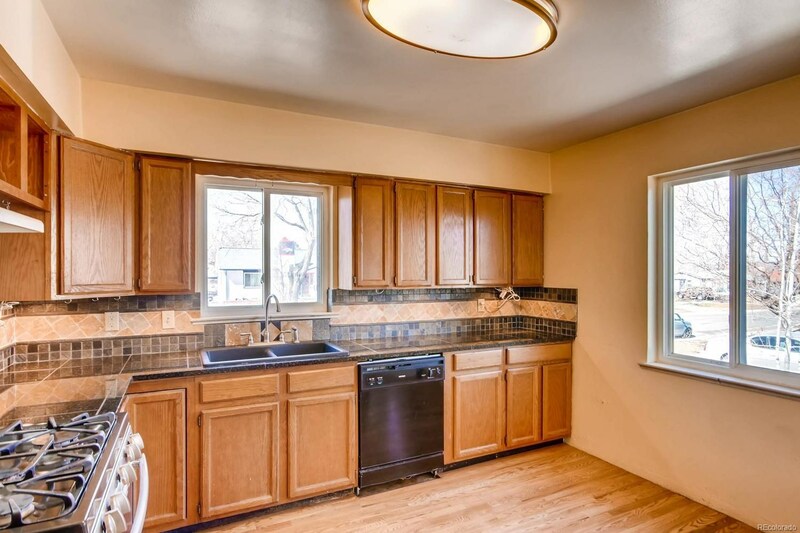 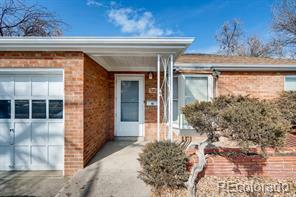 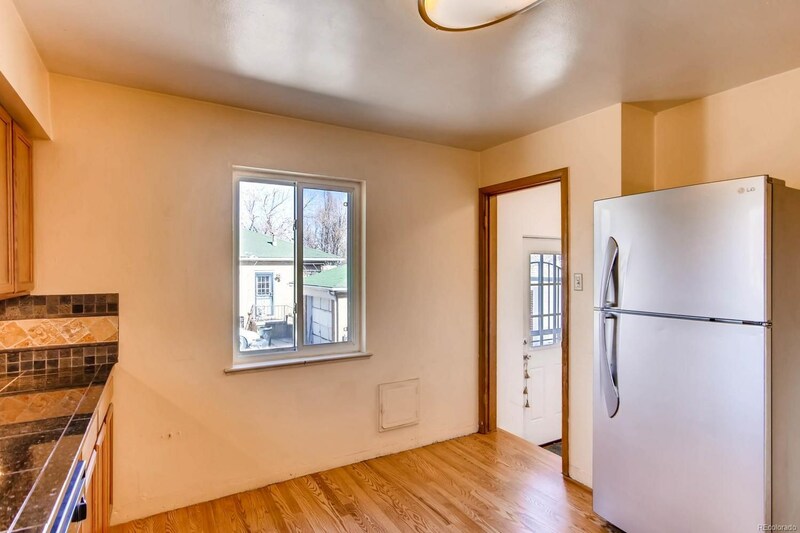 Quick easy access to downtown Denver. 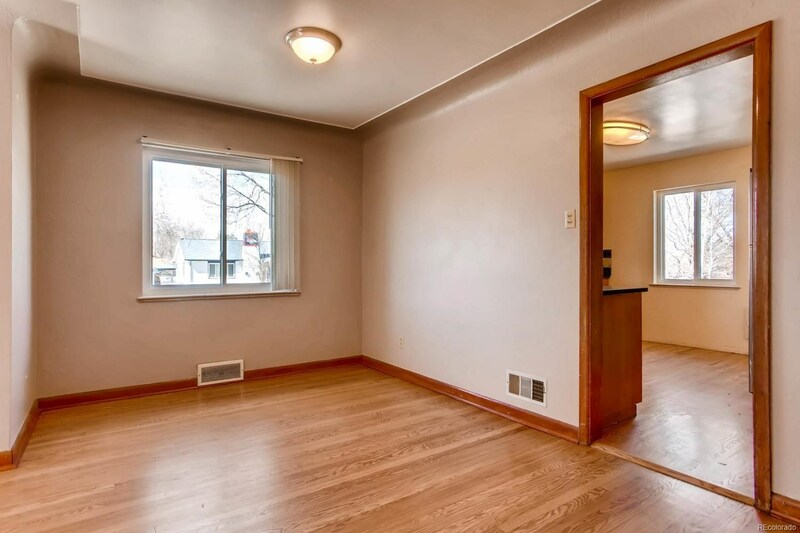 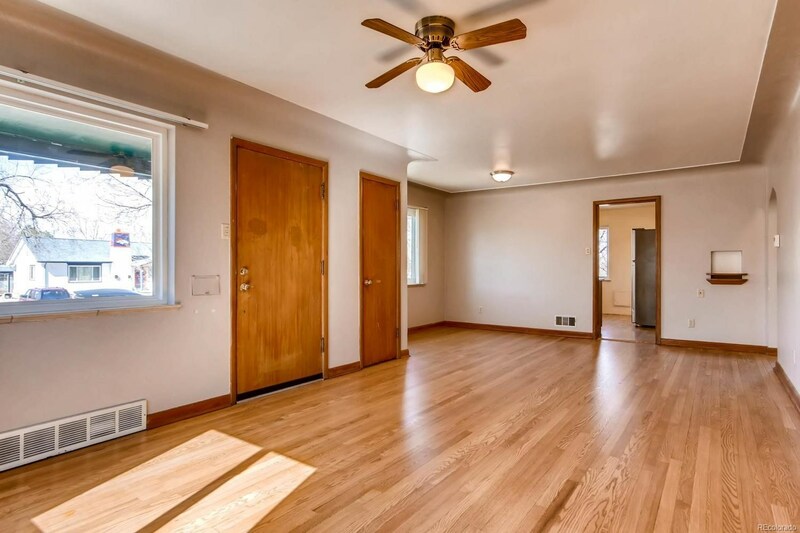 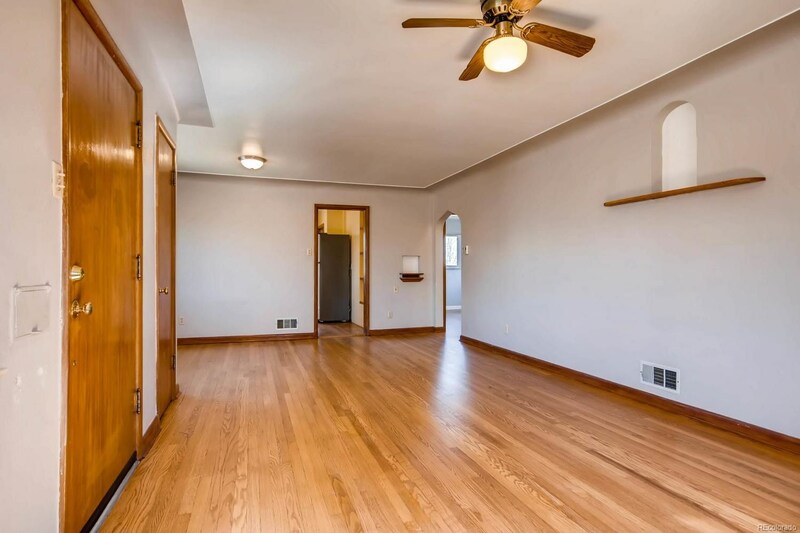 Two bedrooms in basement are non-conforming.